NLFM: We were in the pool! Changes are a-brewin' with NLFM this year as the show enters its second season. First of all, we're shrinking and growing at the same time. Is your mind blown yet? Tell the rest of the goo in your skull to stay calm, as what this means is that while the average episode will shrink in length, we're ditching the whole monthly schedule shenanigans and going weekly. Yes, weekly. For the time being, at least. Until we collapse under the weight of a regular schedule. Soundcloud dropbox. So if you've cooked up an original tune and want us to play it on the show, just drop it in the box. As the name implies. To prevent the death of freedom that comes with missing episodes, subscribe to our Podcast feed (using iTunes) or download it using this direct link. You can also find us on iTunes (don't forget to rate us!) 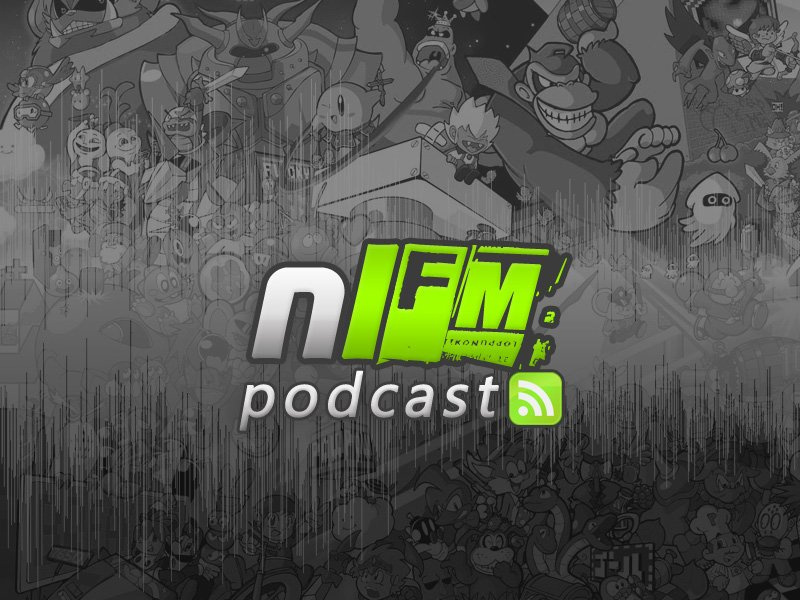 and drop requests or suggestions in our Soundcloud dropbox, so show the podcasts some love as there is plenty more good stuff lined up for the future. Why yes, my mind has been blown. Is the drop-box only for user-made creations? Because I'm sure many of us would like to submit/request professional-grade songs. The dropbox is for anything at all that you think would be a good fit for the show, so long as you hold the rights to upload it to the internet. That DKCR song makes me turn to mush. I went to go post this on Facebook and the first thumbnail that it selected was irken's avatar. Epic intro. Time to drop a song in the box! If you're planning to submit a song via the Soundcloud Drop-Box, PLEASE READ The Soundcloud Community Guidelines. Take special note of the paragraph under "Share content that you own the rights to"... this means that songs ripped from YouTube videos, songs from video game soundtracks, or anything else that you personally do not have permission to share over the internet are not kosher. Please follow Soundcloud's rules and do not upload works to which you do not hold the copyright. It's nice to see NLFM taking a weekly approach. 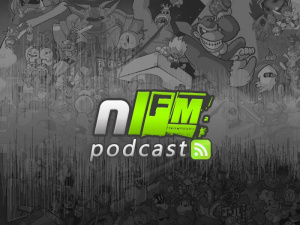 I always feel deprived of NLFM after two weeks of a monthly release. EDIT: Crap, I submitted a song that I completely goes against SoundCloud rules. Sorry, TBD. My bad. Nice idea setting up on soundcloud. I favourited you (mine is Awesometonia) so feel free to get any stuff from there you want, it's all original Rytmik compositions. That's just an open invitation I'll also put any songs I particularly like into your drop box for your consideration. I have a few Rytmik Rock Edition songs that I'll be uploading soon as well..would you be interested in those? Oops, sorry TBD! I uploaded a song before you posted this. EDIT: Made an account and deleted my track. I shall now request instead. By the way I think the new format is 100 times better (well 97.6x but I'm rounding up). I found the old longer format a bit draining but this is quite refreshing and I'm looking forward to more frequent updates and more variety. Nice podcast, Jon. I enjoyed listening to it - I also enjoyed laughing to it.